in North Shore and greater part of Auckland. 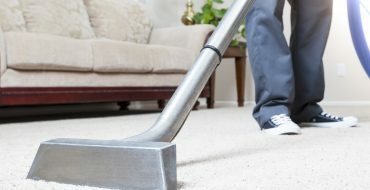 House Cleaning from the Professionals you can Trust. its wear life and the air quality in your home. 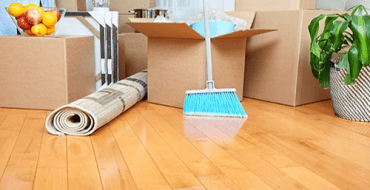 Angel cleaning services company is a locally owned and insured Commercial cleaning and House cleaning Auckland based business. 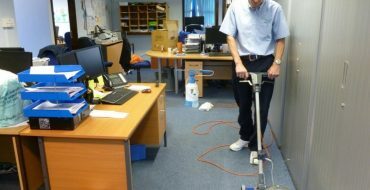 We are happy so far with the cleaning in our office and would definitely recommend them to anyone needed the services. Dhaval is great and always attentive to our requests! l don’t think my bathroom has ever been so clean and the house smells much nicer I would like to book the home cleaning on monthly basis. This is really amazing cleaning service. It cleaned the office as it were really new. 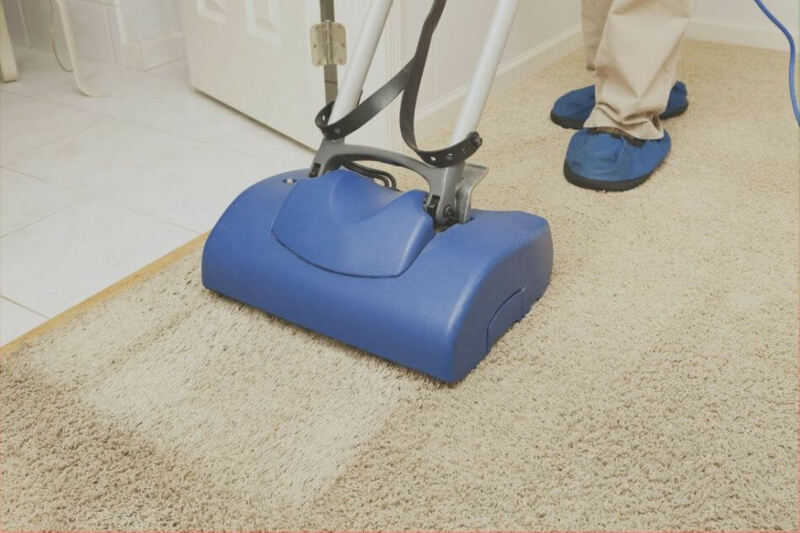 For the past couple of years, Angel Cleaning have provided us with a great cleaning service. They are professional and reliable. I would highly recommend their services. Just want to say thank you for all your help. I really appreciate it. You are doing a great job and you are great to deal with. 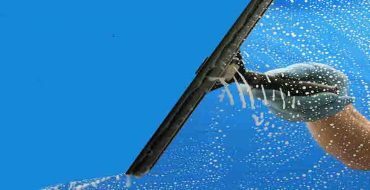 At Angel Cleaning NZ limited we encourage a hands on approach to our business and welcome your queries and feedback. 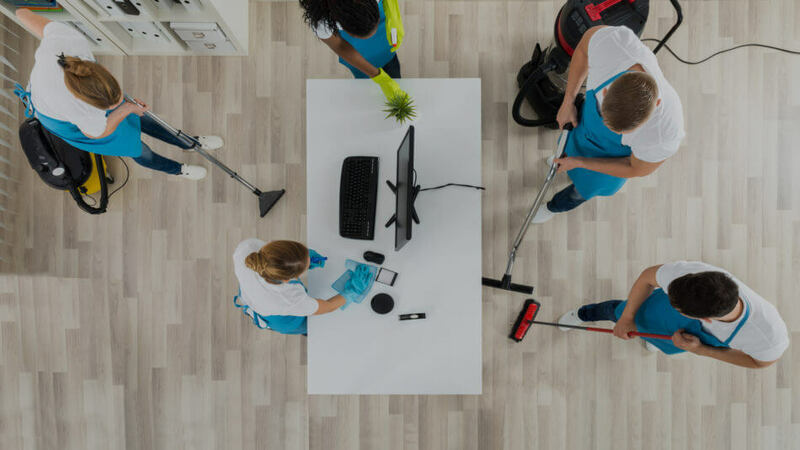 Our mission is to provide the highest level quality cleaning services at a very reasonable rate – more reasons to choose us! We are covered by Public Liability Insurance and have plenty of happy clients all over Auckland. Please feel free to check our testimonial page to see our client’s words!. Contact Us to book your free quotation and also get SPECIAL OFFER now. At Angel Cleaning NZ limited we encourage a hands on approach to our business and welcome your queries and feedback. 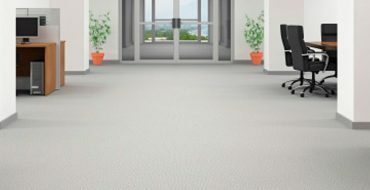 Angel Cleaning offer the reliable commercial cleaning services, carpet cleaning auckland, move out/in cleaning services, house cleaning services in Auckland.